Micah gave me an awesome price based on my needs and if you are having an upcoming event, I would highly recommend Aloha Valet Services! Your service at our son’s wedding this weekend, 100+ cars, was outstanding. Prices were on point, service was great, and every key got back to every owner! Man these guys work hard, they were really fast and paid attention to all the details, like remembering my last name, and exactly what car I had before I could say something. 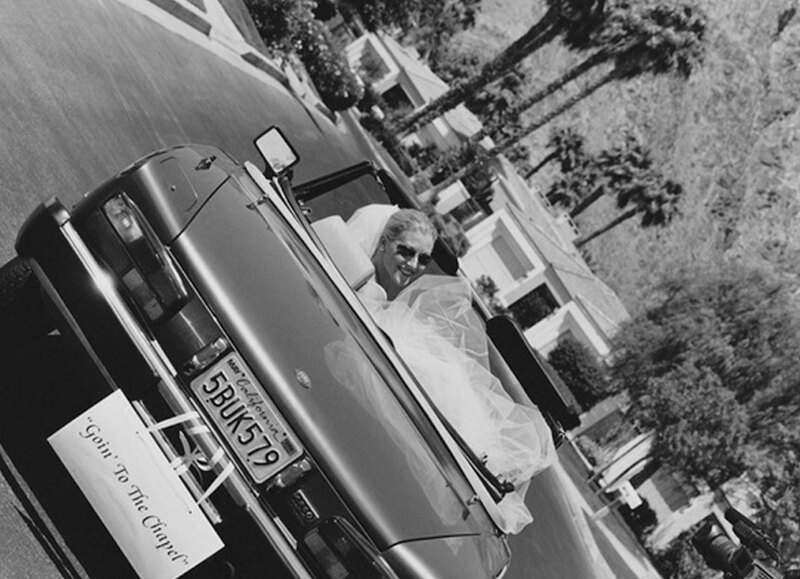 Aloha valet just worked my wedding reception at NTC promenade this past weekend. Micah was awesome to coordinate with, his employees were very professional and courteous and their prices are really reasonable. At Aloha Valet Services, we deal in Aloha. Our core values center around the idea of sharing the Aloha Spirit. The Aloha Spirit is the Hawaiian belief that everyone, whether a family member or a complete stranger, is always welcomed as an honored guest. Our valet attendants are trained to give you the highest possible level of service and therefore share the Aloha. Our goal is not only to carefully and professionally handle your car, but to greet you with a smile and do what we can to make sure you have a wonderful experience. Aloha Valet Services is bringing Aloha to a party near you! 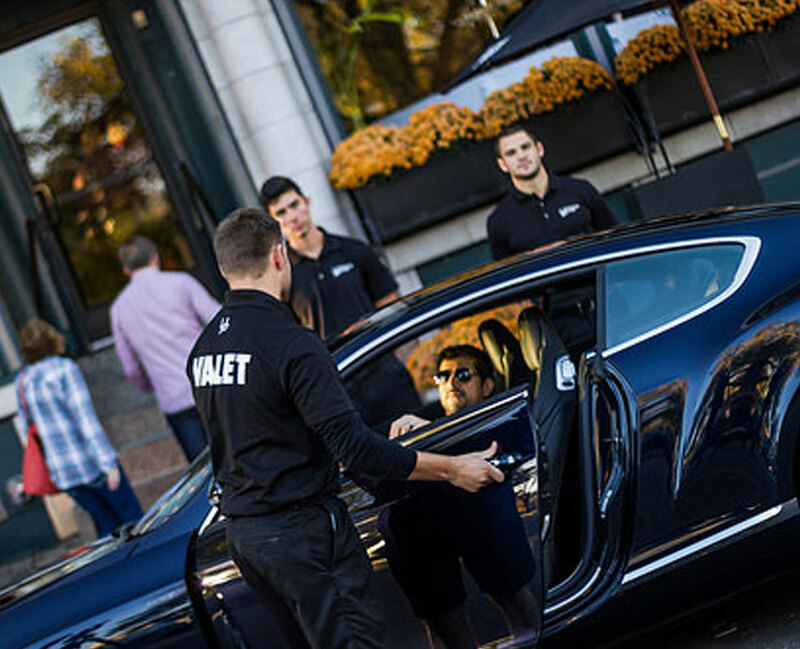 Our valet attendants are happy to be there, and it shows in the service they provide for you and your guests. Call us today and let us help you design a parking strategy for your next event. 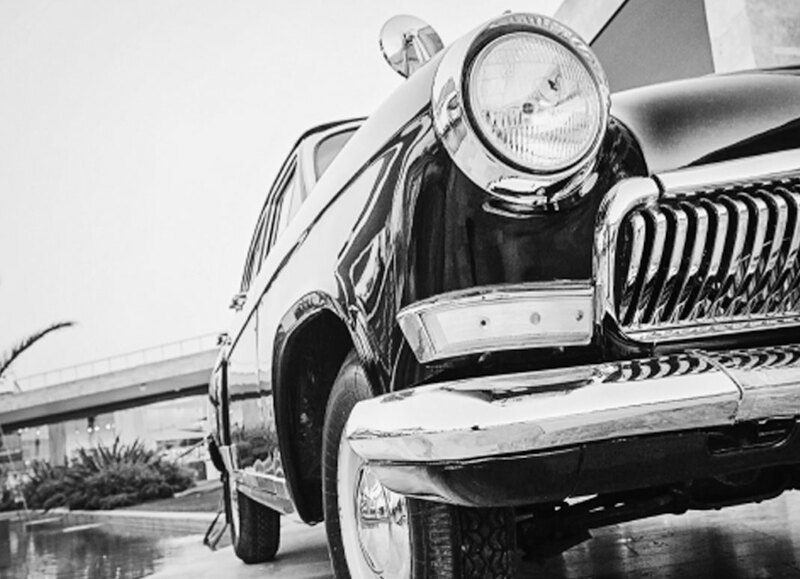 We will provide all the necessary insurance, equipment, and professional and enthusiastic valet attendants. All we want you to do is relax and enjoy your event. We are experienced in all size events and look forward to serving you anywhere in the greater San Diego area. Aloha Valet Service takes pride in providing our clients with valet parking, traffic control, and parking management services for the greater San Diego area. We are locally owned and ready to work with you to create the perfect parking solution for your situation. Appointments are reserved on a first-come, first-served basis so please contact us as early as possible.